CPI Card Group’s educational, online portal offers informational webinars on a variety of topics related to the payments market including Instant Issuance, EMV and prepaid. Join Rachel Hunt, Product Marketing Specialist, from CPI Card Group and Dan Molis, Director of US Sales, for a discussion about two of the hottest trends in the payment card industry – dual interface and instant issuance. Remaining competitive requires innovation and convenience. 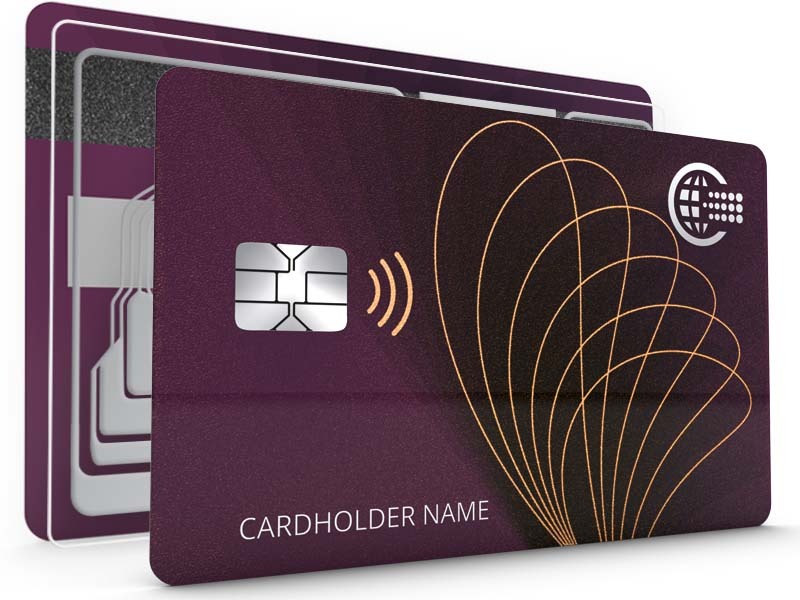 Learn how your transformation can include both, with new dual interface card offerings available and a Software as a Service instant issuance solution to support your contactless issuance strategy. Members, credit unions reap the benefits of instant issuance card systems. Dual interface and metal cards are garnering all types of attention in 2018 for the best of reasons: cardholders LOVE to use them. This presentation discusses these two new trends and how you can incorporate them into your card program. 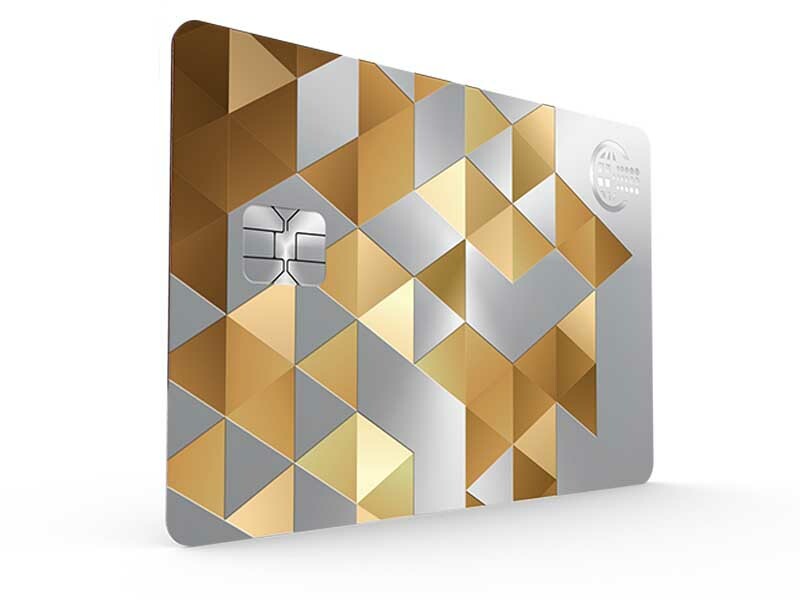 Uniquely different, luxurious cards made from a variety of elements give high-end cardholders the exclusive top-of-the-wallet experience they desire. 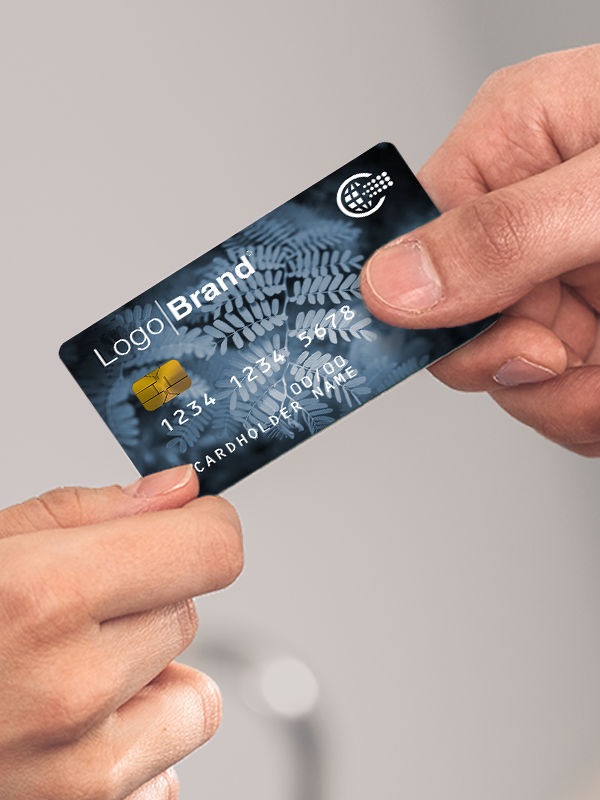 This presentation will explore different types of metal cards and their market trends, as well an overview of design aspects combined with card construction to help issuers choose the right card for their audience. 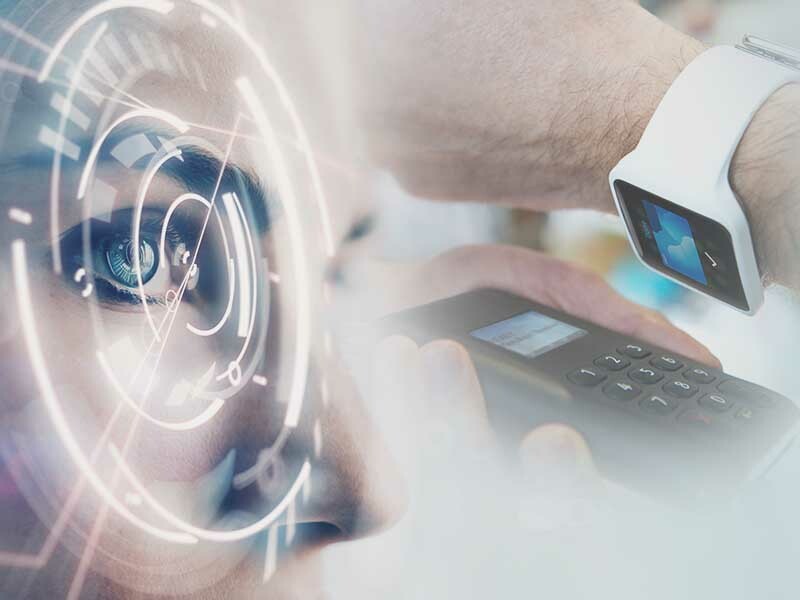 Card issuers must evolve payment product delivery to a customer centric approach focused on personalized experience, ease of use and instant capabilities. This presentation discusses the practicality of adding in-branch chip card issuance during EMV migration and how instant issuance technology can be leveraged to revitalize valuable cardholder relationships. See our white papers, case studies and other resources. 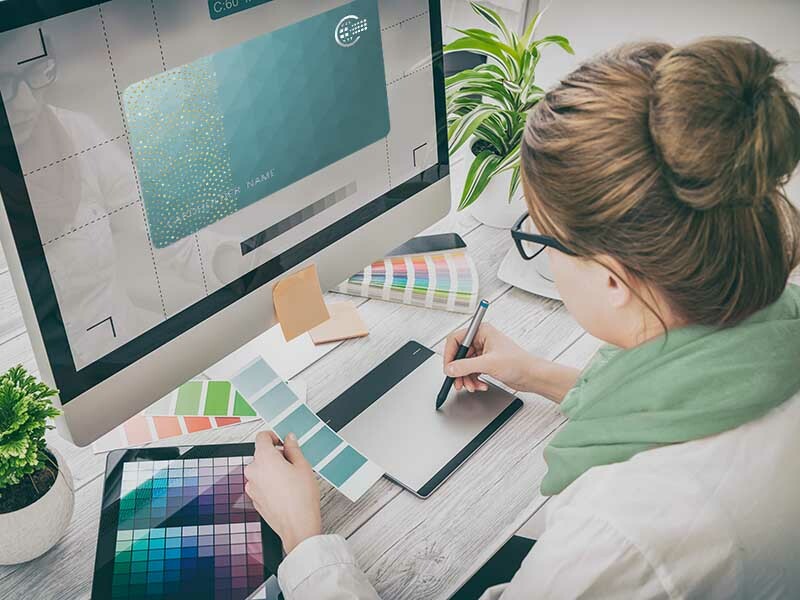 Understand how the look and feel of a card design actually impacts material selections and run-ability in the production world. 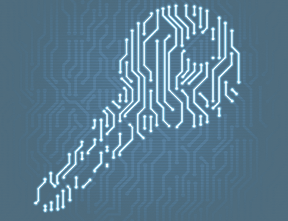 A comprehensive look into how the different keys are used for encryption of data. Review future considerations emerging in payment solutions and how to stay relevant.